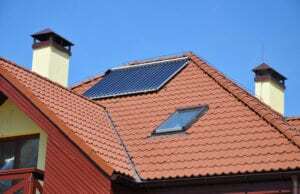 Is It Necessary to Have an Energy Efficient Roof? Tax benefits – the installation of an energy-efficient roof can help you save not only on energy bills. It can further reduce your overall property ownership costs by giving you access to government tax rebates and to other financial incentives as well.